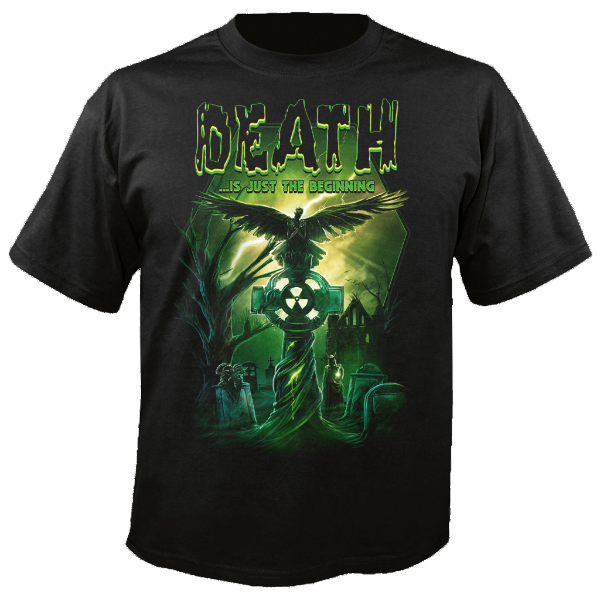 Diamond Head - Release New Video "Death By Design" Taken From Forthcoming Album "The Coffin Train"
The legendary compilation Death Is Just The Beginning is back! 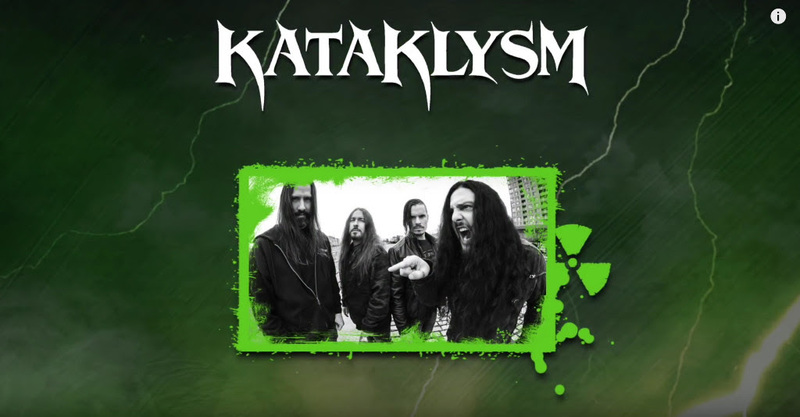 A wealth of highlights can be expected from this collection – including the classic Kataklysm track ‘The Awakener’, Hypocrisy offer up a cover version of ‘They Lie’ (The Exploited) and The Spirit will be providing a track from their Nuclear Blast label debut Sounds From The Vortex. 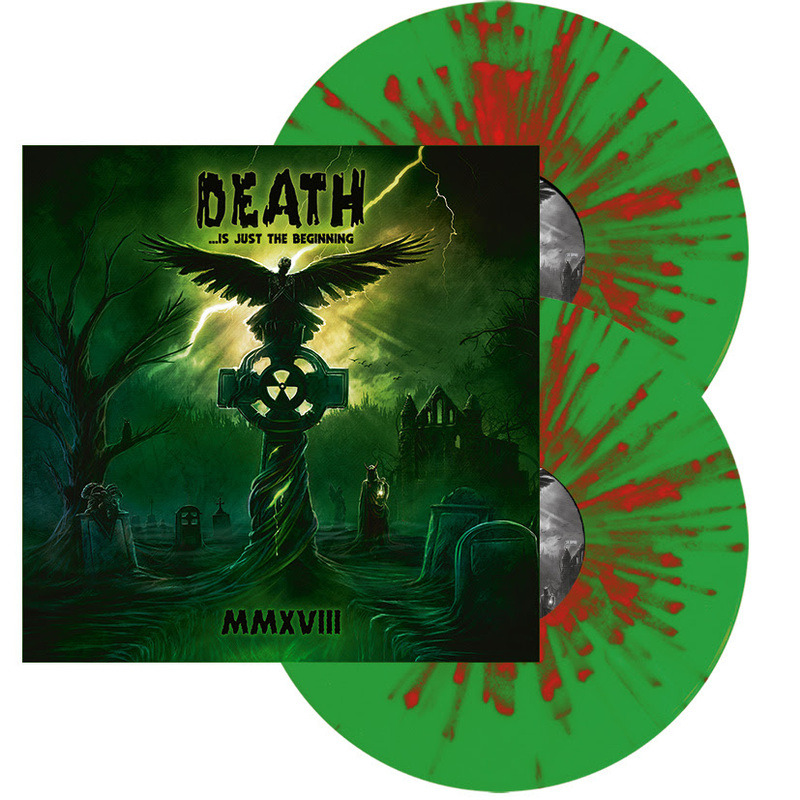 Besides current songs from the likes of Brujeria, Carcass, Paradise Lost and Thy Art Is Murder, Death Is Just The Beginning also has lots of rarities to offer. Benediction, Memoriam and Possessed are guaranteed to destroy your neck muscles with some special demos. As well as Bleeding Gods, a few other new Nuclear Blast signings will also be making an appearance, including Germany’s dark melodic death metallers Nailed To Obscurity and US progressive/extreme metallers Aenimus. Fans of cover versions take note! Immolation cover ‘Morbid Visions’ by Sepultura and are joined by none other than Max Cavalera – and Decapitated let you hear their interpretation of Meshuggah‘s ‘Sane’. There are no excuses – the Death Is Just The Beginning series is impossible to beat. 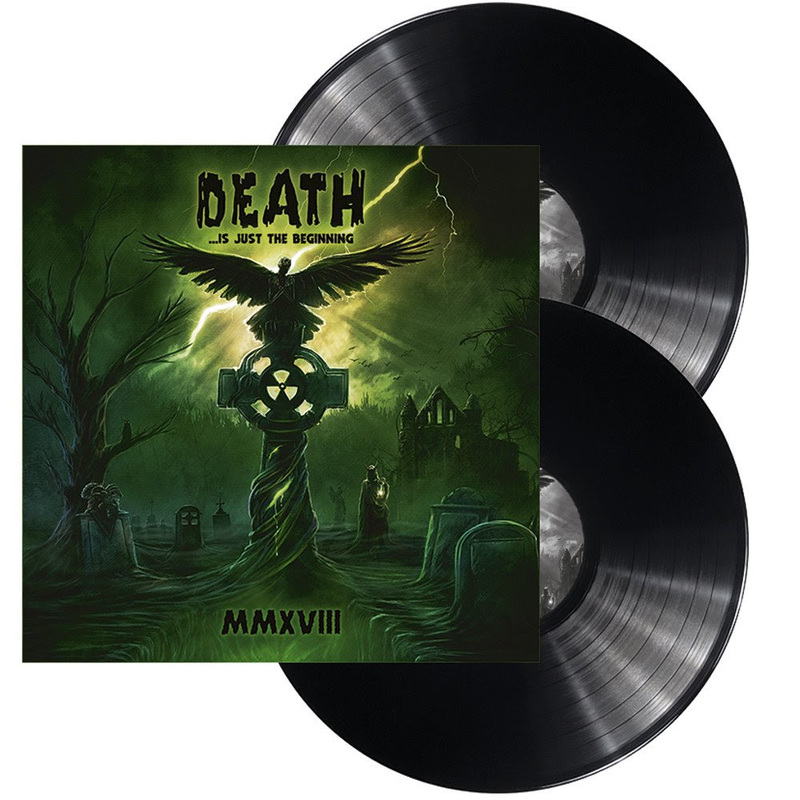 MMXVIII contains some high-class acts and fantastic newcomers, hoping to win over even more fans to Nuclear Blast’sstylistically varied range. 16. BRUJERIA – Viva Presidente Trump! 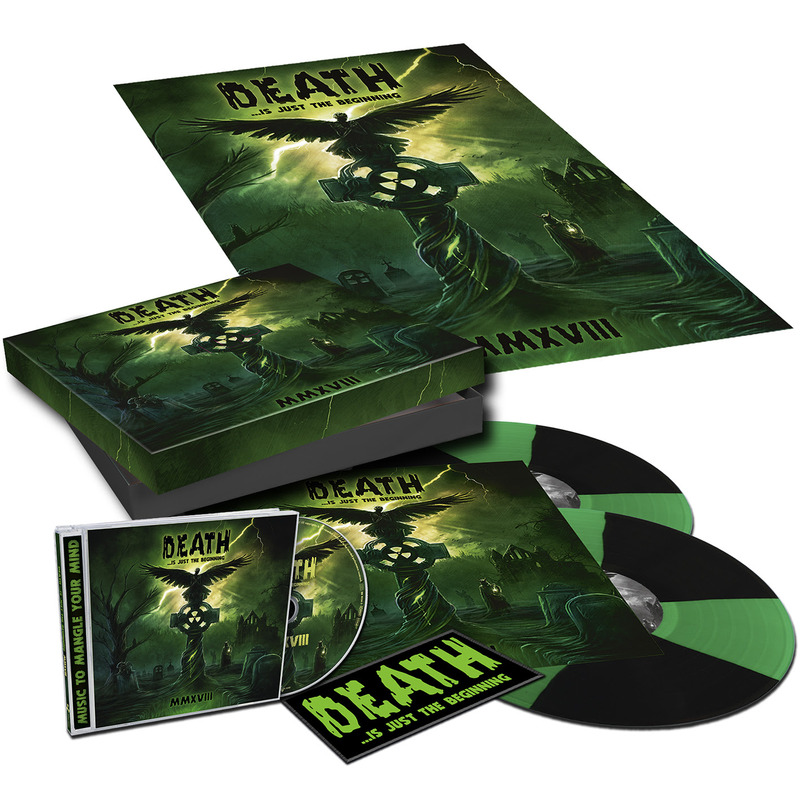 The legendary Nuclear Blast compilation Death …Is Just The Beginning MMXVII will be in stores on October 19th, 2018. SUFFERING QUOTA: Dutch nefarious noisemakers set release date for second album, reveal first single “God Complex” via Cvlt Nation! 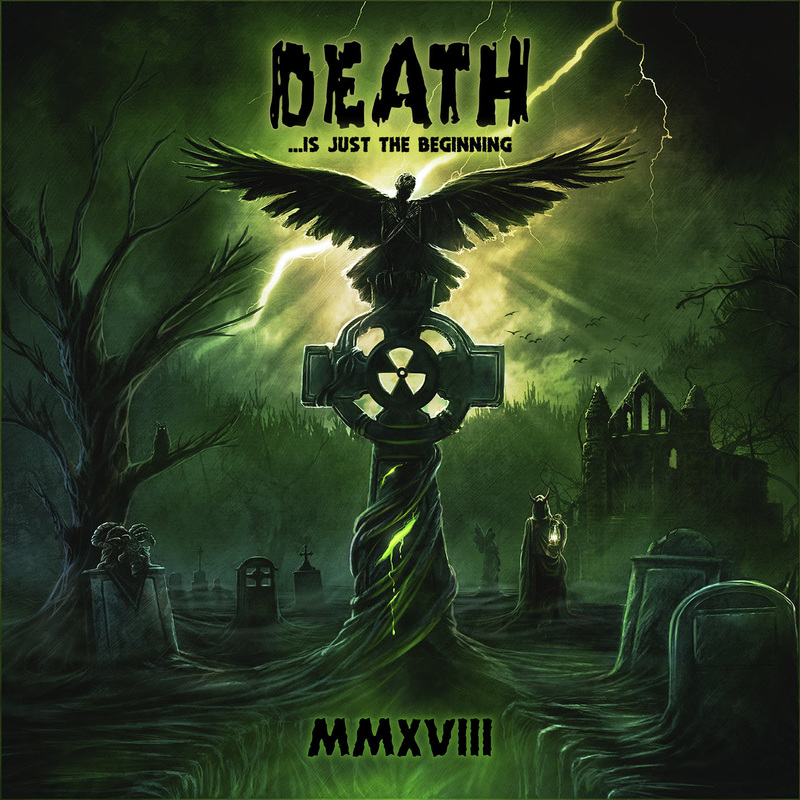 DEATH… IS JUST THE BEGINNING | HEAR A SNIPPET OF IMMOLATION’S COVER …..